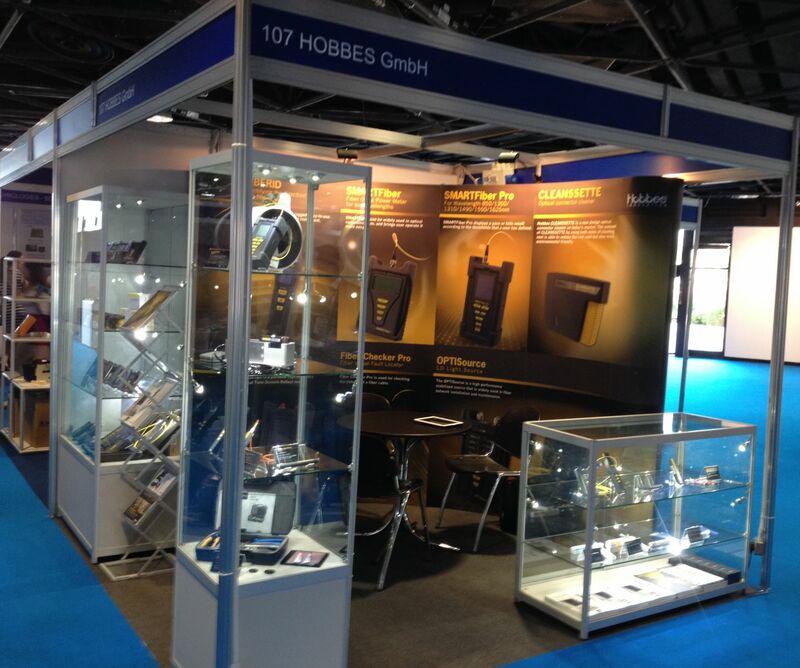 Hobbes Europe GmbH would like to announce that we will be exhibiting at the 2014 ECOC in Cannes from September 22nd to 24th. In this year’s ECOC, we will be showing and demonstrate our final design of optical connector cleaner, Cleanssette. The concept of CLEANSSETTE is able to reduce the reel cost but also more environmental friendly. Please welcome to visit us at booth 107 at Rotunde Lerins Top Floor. We are looking forward to see you.